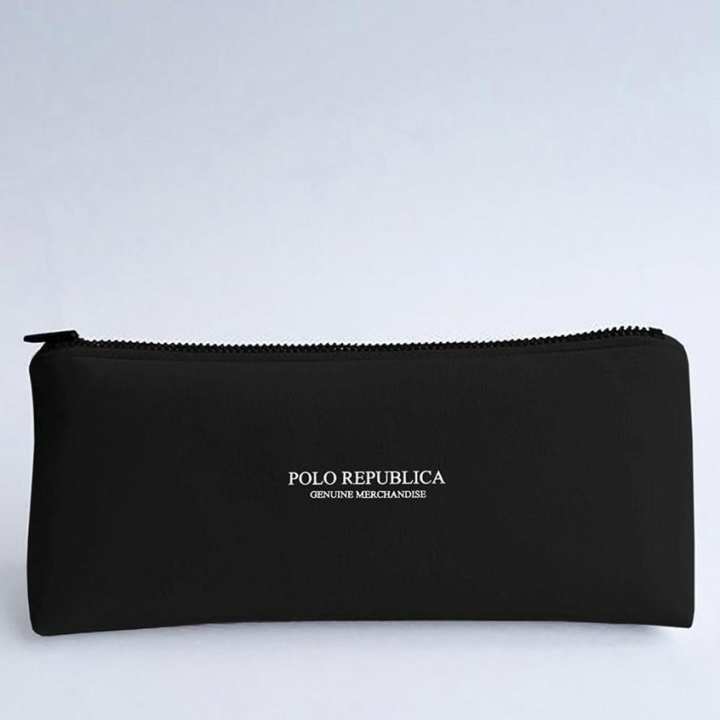 Polo Republica zip case is designed with compactness in mind. Made from water-resistant softshell fabric for high durability. Fits in more stuff taking less space. Call it a pencil case, purse or an organizer - It keepsyour organized all day. Your perfect companion for traveling. Where is its zip on top or on side? 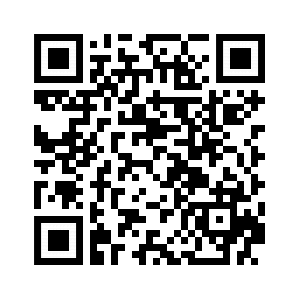 please share order number to update status accordingly..
kya ye bag leder me hy?